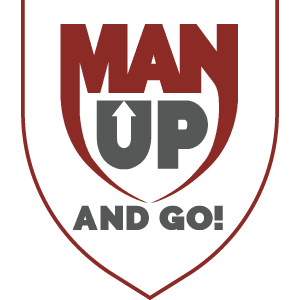 As you think about all you’re thankful for this year, will you keep in mind the ministry of Man Up and Go? We’re looking to raise approximately $78,400 in the last 40 days of 2018 to launch us into 2019 with a firm footing and the ability to move forward with all of our plans for Authentic Masculinity. Around the globe, there are approximately 153 million orphans, and Man Up is doing its part in Uganda, Ethiopia, the Dominican Republic, and the United States to partner with local organizations meeting the needs of these children. By enrolling at-risk children into our child sponsorship programs, our partners are able to clothe, feed, and educate these children. By supporting our Fair-Trade initiative, you’re buying products that go to directly support the single mothers and widows in our vocational training programs. 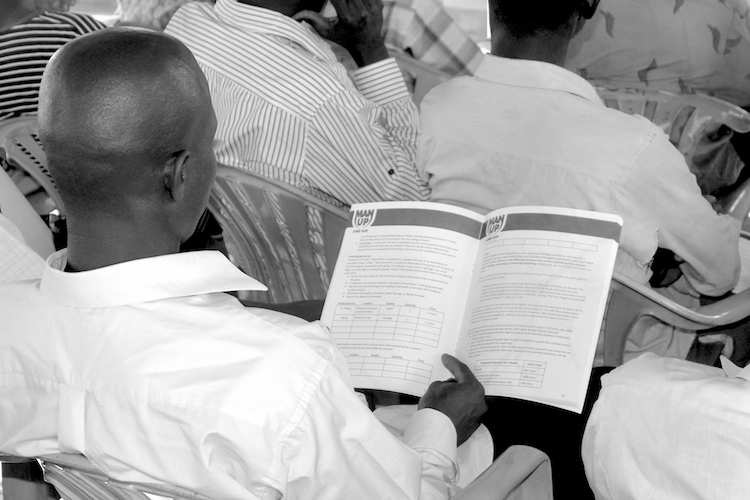 Engaging the fatherless and empowering single mothers and widows are triage strategies to meet the most urgent needs. Our prevention strategy, on the other hand, is centered around the men. 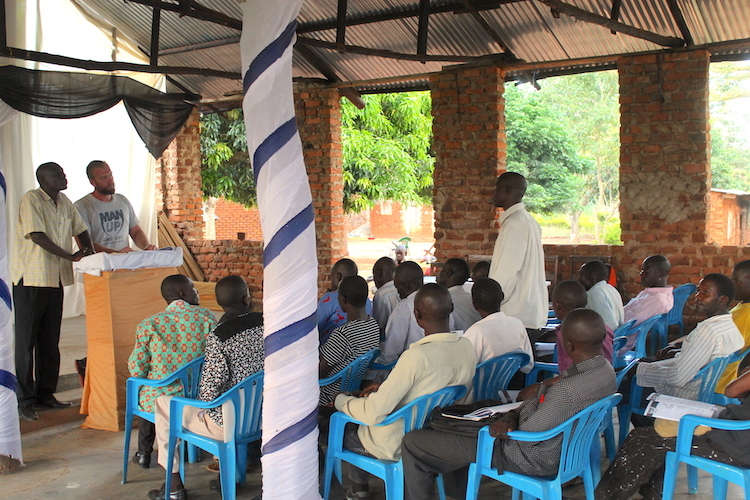 Since men are the ones abdicating responsibility all over the globe in both developed and developing nations, we believe God has called us prevent fatherless children in the future by training men today. Expand to launch AMP in the Dominican Republic in Pastor Kendar’s “basurero” community. Would you consider donating financially to the work God has given us? We are counting on you to give sacrificially and joyfully to help us reach our mission. Please go HERE to give your tax-deductible gift before the end of the current tax year.